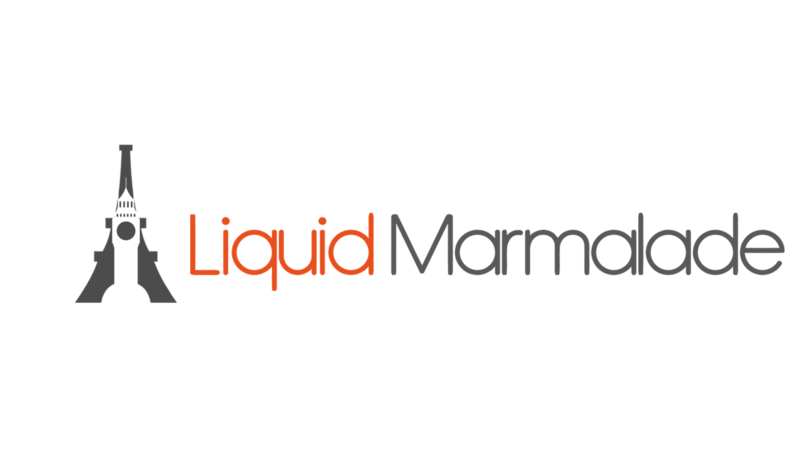 When I started this blog, Liquid Marmalade, I was ashamed to tell people about it for fear they were going to judge me. They did and guess what I am still doing it 18 months later. I have had: inverted snorts of derision, pitiful looks and even plain why on earth would you want to eat alone. 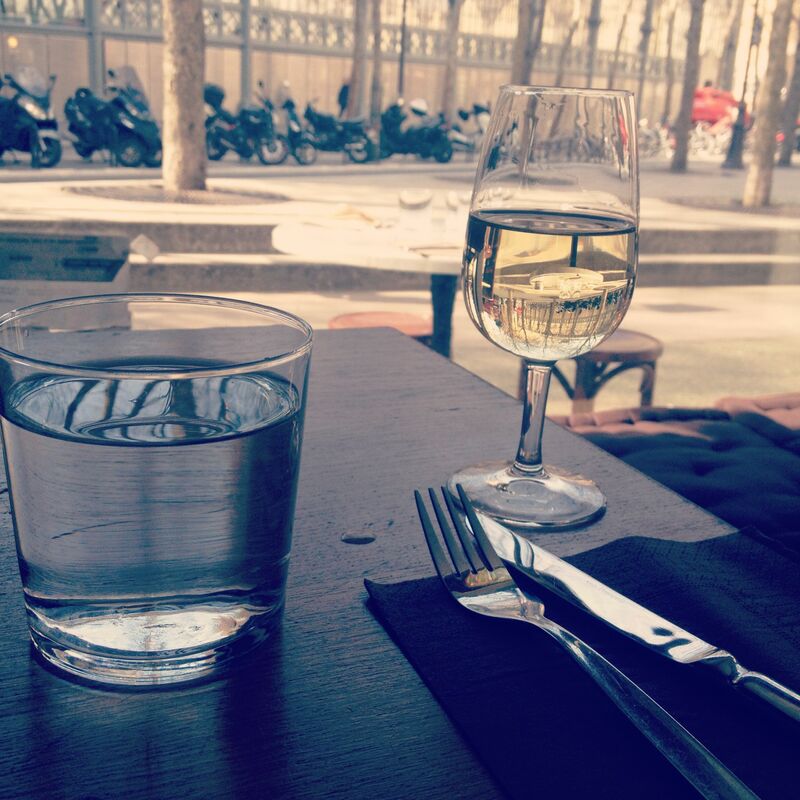 The reason I started solo dining was to stop missing out on all these wonderful restaurants and bars in Paris. I am single, most of my friends are coupled up and well you don’t always want to be the third or fifth wheel, but most of all I am an independent woman in control of the rest of my life, that’s the hope, and yet the fear of saying table for one left me trembling. 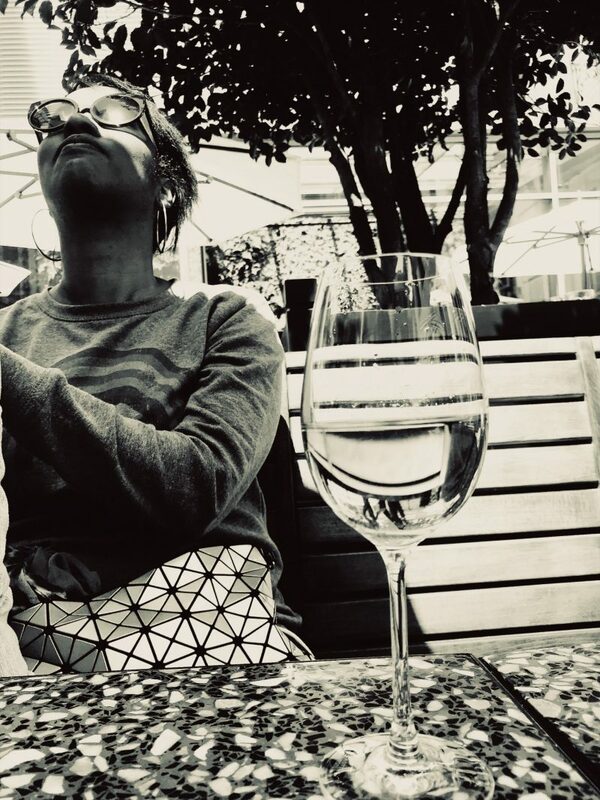 Solo dining is great and having done it for well over a year in the City of Love and Lights here are my top tips and observations on how to successful dine solo. Let me tell you one thing this baby sits anywhere but the corner! Yes people in the restaurant are looking at you and here’s what they are thinking: goodness I would love to be eating alone right now because it’s no fun being stuck with my dining companion(s) or wow I wish I was brave enough to eat alone. Yes you are lucky you can stay and linger over your dinner or eat and run – the choice is entirely yours and yours alone, how powerful do you feel right now? I have met some very interesting and interested people from just smiling back at them in a restaurant. That’s right you may be solo dining but you are doing it with your favourite person – you! This is my top tip in restaurants and as well as bars. If you are feeling chatty and want to engage in conversation then the bar is great as the bartender will chat to you and the same goes to sitting at the dining bar of a restaurant. However don’t be afraid to ask for a table, yes they give those out to solo diners, but if you choose that option you will be left in peace to enjoy your meal which is sometimes no bad thing. The amount of times I have read tips on websites, newspapers and blogs saying that if you are solo dining bring a book or ipad etc. You can swipe aimlessly on your ipad at home and read the book on the journey to and from the bar or restaurant. This is time to really enjoy observing others around you without distraction: their terrible table manners or, the fact that most people don’t talk that much or even really pay much attention to their dining companion let alone what is going on around them. I, for one, have a constant monologue going on in my head as I sit and observe others: humans are fascinating creatures! Paris is the one of the best places to people watch. I love your blog and need to catch up with the latest episode!! You are a wonderful writer and I like each single letter of your ALONE. I am married with 2 kids and I suddently feel like I really need to go dining ALONE!